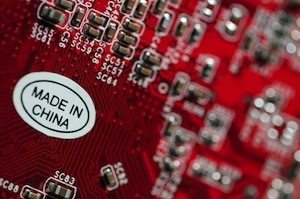 Partially ending a 13-year ban, the State Council of China has issued word that foreign companies are allowed to engage in gaming device production and sales in the Shanghai Pilot Free-Trade Zone. Those gaming products can then be sold to the Chinese market with the approval of the related culture administrative departments. According to the general planning from the State Council, China will allow foreign companies to operate certain value-added telecom services, including information transmission; software and information technology services; Internet information services; data processing and storage service; and call center businesses. To prevent young people's addiction to electronic games, the Chinese government issued a regulation to ban all production and sales of electronic gaming devices and parts targeting the Chinese market in June 2000. Over the past 13 years, though gaming device makers like Sony and Microsoft called for the opening of the gaming market of China, the gaming device ban has not been loosened until recently. Prior to this, the A-share market listed company BesTV said it will team with Microsoft to invest in the establishment of a joint venture which will create China-made gaming consoles. 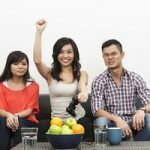 Is China’s Ban On Gaming Consoles Finally Lifting?